Being spontaneous while travelling is exhilarating, but before you know it you’ll probably notice that your wallet is feeling significantly lighter (while your stomach feels fuller). 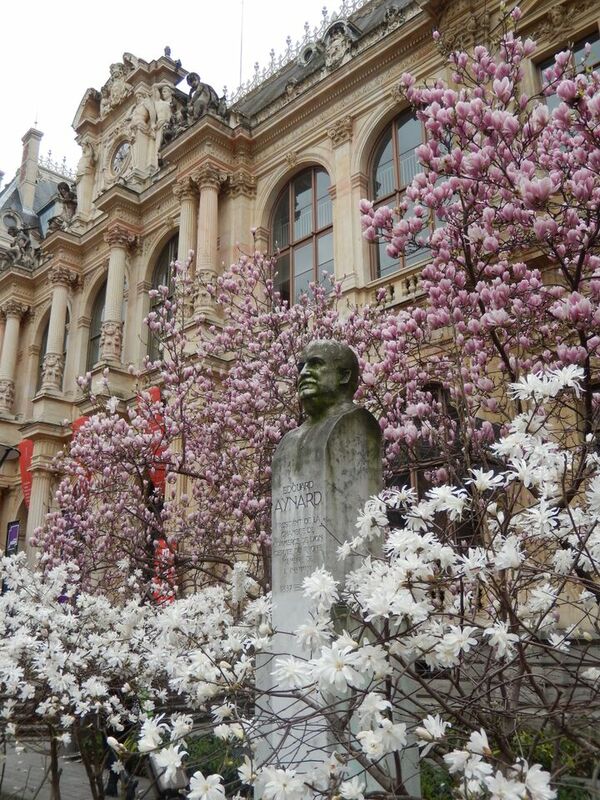 Enjoying your experience abroad does not have to cost the earth however, take a look at my 10 tips on how to visit Lyon on a budget. Come prepared to visit the delights of this city while sticking to a tight budget! Sound good? Well, let’s get cracking. A savvy way to discover the city comes in the form of this handy citycard which helps you experience the best Lyon can offer, without robbing you blind of all your savings. With the card you’ll get free entry to loads of shows, museums and tours, with additional discounts available for the bus tour, theatres, aquariums and more. Most importantly it gives you unlimited access to Lyon’s public transport, so you won’t get too tired exploring this beautiful city! You can buy it online and get 10% off or in the Lyon Tourist Office at the Place Bellecour or Vieux Lyon. Prices range between €22, €32 and €42, depending on the number of days you require the transportation. If you decide against the Lyon city card, you can still make the most of the reasonable ticket fares for the bus and tube, with a particularly good offer being the all-day ticket at €5.10. Buying your tickets on the bus will cost €2 more, so it’s better to buy your ticket beforehand! If you’re going to to be using the public transport frequently, take advantage of the 10-journey carnet and pay less per ticket! Beware of trying to travel without a ticket, as there are random checks and if found without you will be forced to pay a fine. You can use your ticket on the bus, tram, metro and even the two funiculars that link Vieux Lyon to Fourvière and St-Just. What better way to see a new city than with the wind caressing your hair as you steer your way through the winding streets and vibrant neighbourhoods on a trusty bicycle? Well, you’ll be delighted to know that Lyon has a city bike network, where the first half hour is free! And if you’re fast enough to get to the next bike station before your 30 minutes is up, you can keep going for free by changing bike – ideal! Lyon is known for being expensive when it comes to eating out, but don’t despair as you can visit the famous ‘Bouchon’ for an authentic yet affordable Lyonnais experience. Set menus include 3 course meals from as little as €14.90, so why not treat yourself to a little extravagance one evening? The official Lyon culture site is your ticket (literally) to hundreds of events taking place all across Lyon. With so many events to choose from, you will be spoilt for choice. There are certain discounts for students too. Accommodation can often be one of the biggest expenses of your trip, but not anymore, with innovative companies such as AirBnB and Nightswapping entering the game. Not only does this let you find great deals which often are not possible in hotels, but your flat will most likely come with a fully equipped kitchen too! Believe it or not, it’s true! Even in France you can find budget shops, and I have already found two of these “2 euro shops” in the centre of Lyon, by the Terreaux Place and near Bellecour. Keep your eyes peeled because they are easy to miss. In France it is very common to be charged for going to the toilet, even in shopping centres. Disgruntled by this, I set about discovering a few places where you can answer nature’s calls for free. So if you want to pee for free, head to the Bellecour and View Lyon area, next to the ONLYLyon offices. You may be able to find more by using this handy little site. Parking in Lyon can be expensive, so if you’re travelling by car you might want to check that your hotel or apartment has a parking space for you. You can continue driving into the city at the weekend since off-street parking is free. Make sure you get in early though, as lots of drivers look to take advantage of this! Another tip is to leave your car at the Gare De Vaise metro station and proceed by public transport. Spaces are aplenty here, and if you buy a metro ticket you don’t need to pay for parking! A lovely and truly French way to save some money is to eschew the lunch meals and instead head for the local boulangerie to pick up a fresh baguette. Add some cheese, ham, and fruit from the ‘Casino’ shop, and you’ll still have some change left for dessert. If you’re a chocoholic, you’ve got to try the Lyonnais speciality – praline! 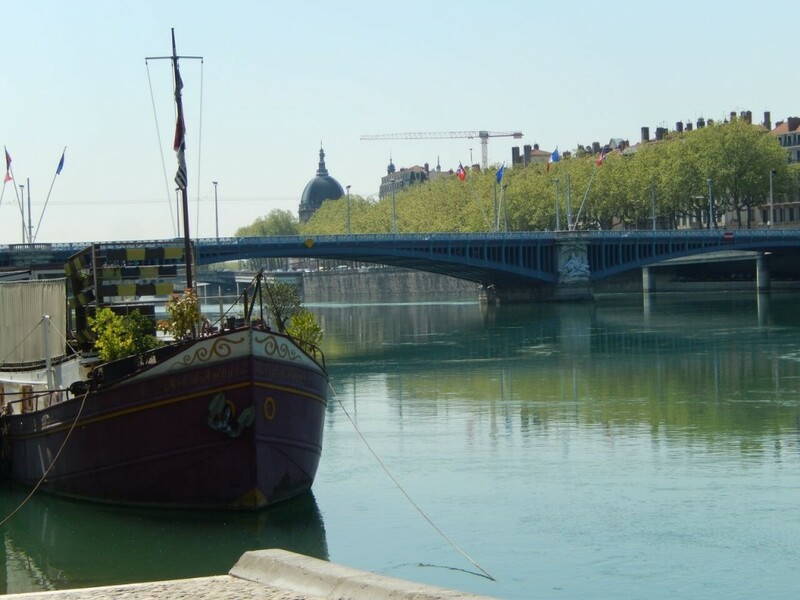 Lyon has plenty of idyllic picnic spots too, with parks, squares and riversides all longing to be picnicked in. 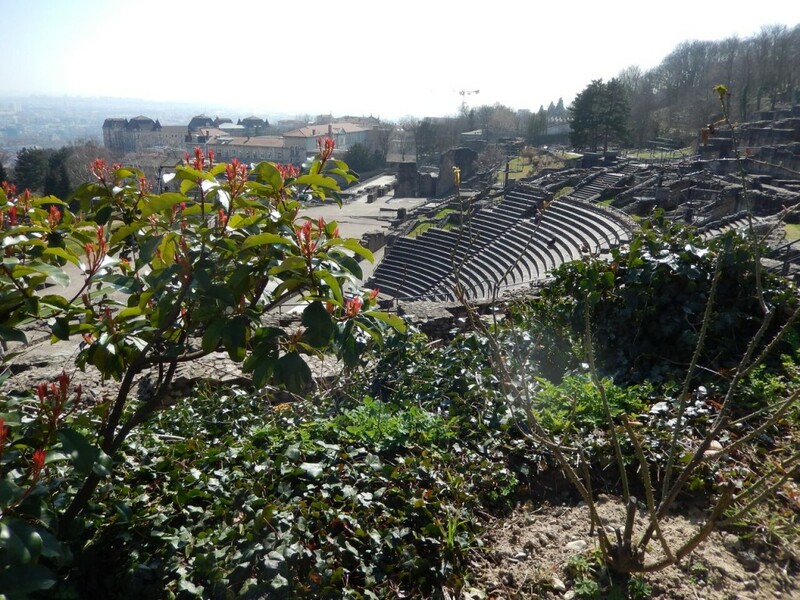 For a historical backdrop, why not head to the Galo Roman Amphitheatre where many others have the same idea. Look how easy it is to say “no” to an expensive stay in France. So what do you say, will I be seeing you soon? 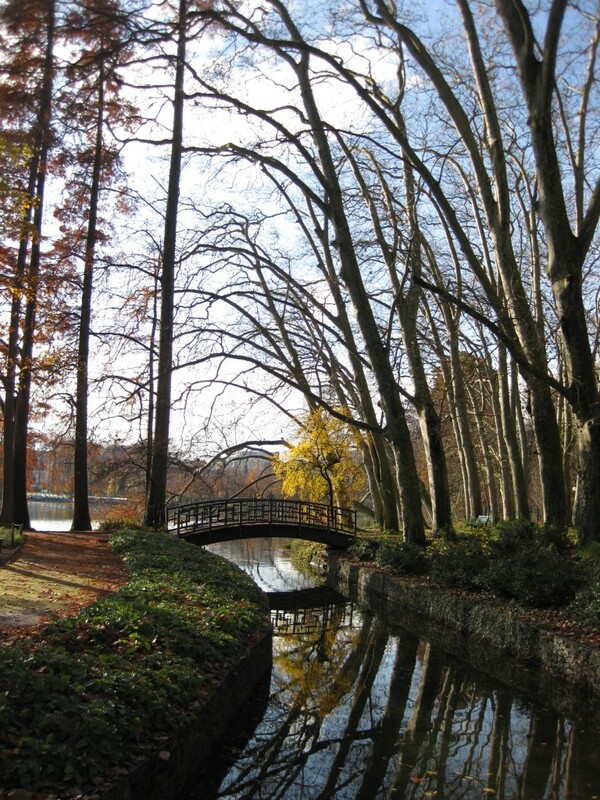 You can read more of Aga’s tips and adventures as an expat in her blog. Where do expats make the most money? Next story How well do you know your national anthems? Top destinations in 2014 – where will you go?